Interview Leyla — Octa - The friendly chatbot for kid travelers! Hi.. I am Leyla. I live in Istanbul (Turkey). I am 6 years old and I love books, travel and skiing. I also loves playing tennis and golf. 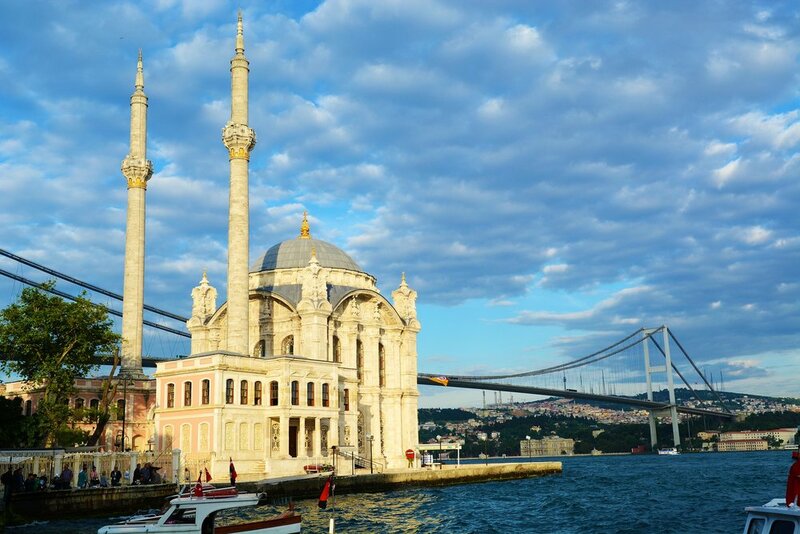 Ortaköy for the beautiful seaside location with street vendors and small restaurants. Kemer Country as they have this amazing golf course. When I grow up, I wants to be a scientist and a veterinarian. I have a few inspirations. They are my school teacher who taught me to read and write so I can continue to learn on my own. Then, my mom, who I really want to work with together with her at her school in the future. And then my cousin Lara, who inspiringly really loves animals. I love meatballs, börek (a delicious filo pastry), açma (a Turkish savory pastry), and simit (mouthwatering Turkish savory pastry that has sesame seeds available at street vendors). I look forward to visit Beirut. My mom just went there, and I love the beautiful scenery from my mom’s photos.